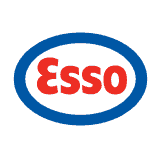 This Esso Fuel Card provides competitively priced diesel access all 1,200+ Esso service stations across the UK, ideal for Car/LCV fleets. 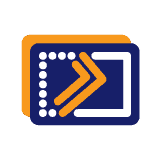 Efficient service combined with better fleet cost management and significant savings on your diesel – with the Diesel Direct (Keyfuels) Discount Fuel Card and site network. 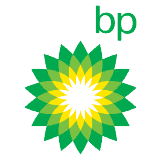 Low cost diesel at 2,600 filling stations – nationwide! 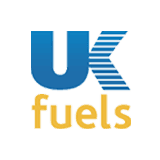 The UK Fuels Discount Fuel Card offers a diesel network of over 2,600 sites nationwide including quality brands such as selected BP, Shell, Texaco and Total sites as well as all Tesco and Morrisons supermarkets.